On Budget Day, 10 October 2017, the Minister for Finance, Public Expenditure and Reform made an announcement that was welcome news for farmers in relation to solar energy. Leasing of agricultural land for solar panels will be classified as a qualifying agricultural activity. This means that owners of farm land will be able to lease out acres for solar panels and still class the land as agricultural for tax purposes. The change will ensure that agricultural land used for solar energy will be eligible for Capital Acquisitions Tax (CAT) and Capital Gains Tax (CGT) relief. This classification is subject to the stipulation that solar panels must not cover more than 50% of the total farm holding. The initiative should “support diversification, expand the generation of renewable energy and help tackle climate change”, the Minister told the Dáil. The announcement will be viewed as a positive outcome for the ongoing and effective lobbying by the Irish Solar Energy Association (ISEA). The ISEA is also lobbying in relation to new subsidy regime for renewable energy, to be known as the Renewable Energy Support Scheme (RESS). It has stated that it wants to see approval of the RESS as early as possible with specific provisions to support the nascent solar energy industry in Ireland. In particular, it would like to see first auctions for solar energy taking place under the scheme by July 2018 with auctions of 500MW of solar energy per annum between 2018 and 2021. 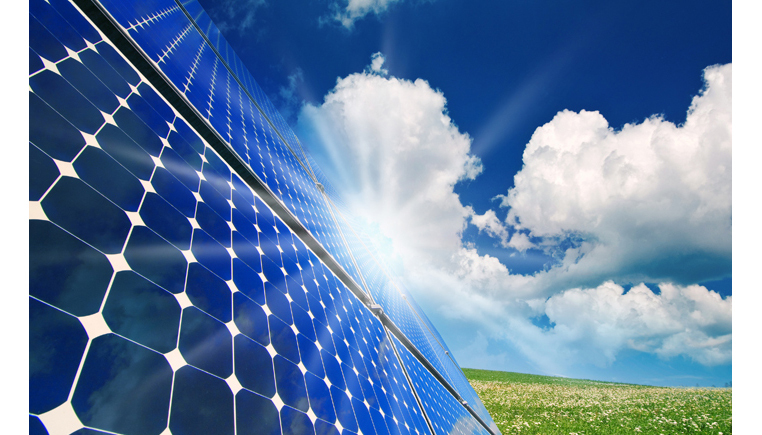 LK Shields continues to closely monitor developments in the solar energy space. If you are interested in learning more, please do not hesitate to contact either Philip Daly at pdaly@lkshields.ie or Jamie Ritchie at jritchie@lkshields.ie of our Energy and Natural Resources team.